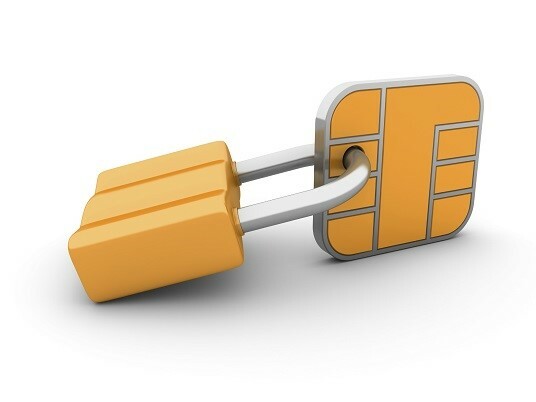 MNOs wishing to deploy secure SIM or embedded SIM solutions are looking for state-of-the art secure elements. Being able to demonstrate that your product has achieved the qualifications necessary in the telecoms and M2M industry is key to your competitive advantage. To do this you need a conveniently located, fully accredited third-party lab that can provide a full range of test services with the flexibility to ensure product readiness and the shortest time to market. FIME Laboratory is accredited by the major certification schemes in the telecoms and payment markets. Its test premises located across the world provide the highest quality recognized by international accreditation bodies. FIME’s active involvement in standardization makes it a trusted partner to support you towards the qualification of your SIM card. FIME unique portfolio encompasses a wide range of test services for functional safety and security from electrical testing up to the application level, dedicated to the SIM card and eUICC. Type approval sessions to achieve the qualified status of your secure element. Thanks to our expertise in secure elements and our flexibly run laboratories, FIME will support the launch of your new SIM to market and save you time and money, by validating that your product meets MNO requirements. Mobile network operators want the guarantee that their SIM cards will work as expected in their specific markets and according to their specific requirements. FIME offers supplementary SIM testing to guarantee high quality service delivery to the MNO. FIME can complement manufacturer tests where these are not sufficient and FIME can also define additional specific tests for MNOs, where needed by local requirements. FIME can also support you in all BAP (ready to personalize) process steps, from personalization profile definition to SIM card validation, including cardlets.